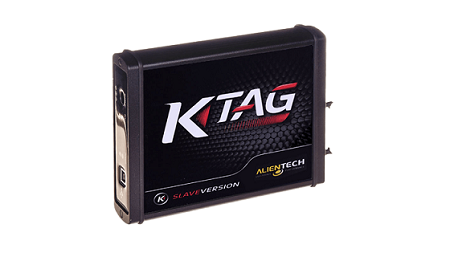 The KTag is an on the bench programming tool that gives the tuner complete access to the ECU. The KTag is one of the most user-friendly bench tuning tools that can be used to read and write tuning files on the bench. 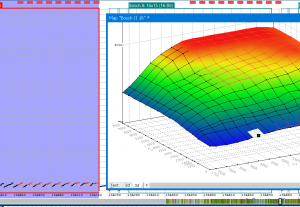 Why we recommend the KTag ECU Remapping tool- Easy to use bench programming tool that can read microprocessor, EEPROM, and flash memory data from the ECU. The KTag is a reliable and professional tool that can accommodate a wide range of vehicles. Combine the KessV2 and the KTag for the ultimate OBD and bench flashing tool combination. Why we like it – The Ktag is an easy to use bench programming tool that can read and write ECU tuning files from most 8,16- and 32-bit microprocessors. The KTag has online manuals that provide step by step instructions that the tuner can follow. Services that can be offered with the KTag - With the KTag chip tuning tool you can read and write tuning files to the ECU directly. Bench programming tools are mostly used when OBD tuning tools cannot read or write tuning files to the vehicles. 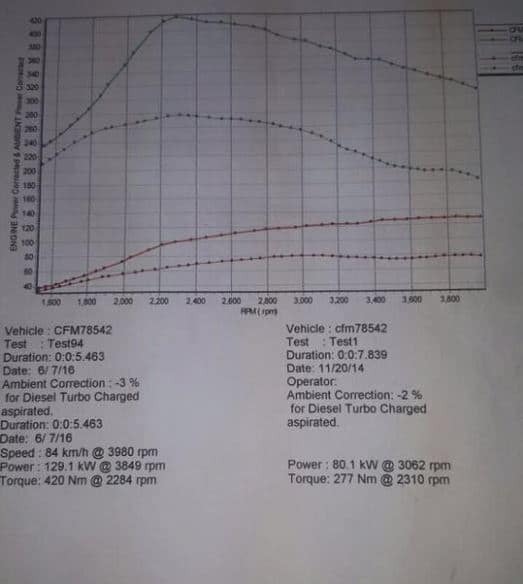 With that KTag you can offer services such as performance tuning, custom tuning, DSG tuning, and DTC deletes. For more information on the service you can offer please visit our service page. The KTag is one of the best remapping tools on the market. It can be used to reprogram the ECU of most cars, bikes, tractors, and trucks. For the perfect combination of chip tuning tools, combine the KessV2 with the KTag. 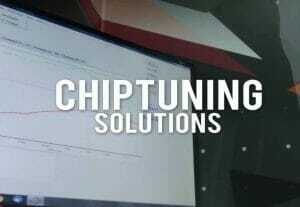 The KTag chip tuning tool is a bench flashing tool that is used to reprogram the ECU on the bench. To program the vehicle on the bench, the ECU needs to be removed from the vehicle before the tuner can read and write tuning files the KTag. Unlike OBD reading, bench programming allows the tuner to read the microprocessor, EEPROM, and flash memory data from the ECU. The KTag can be used to read the following microprocessors. 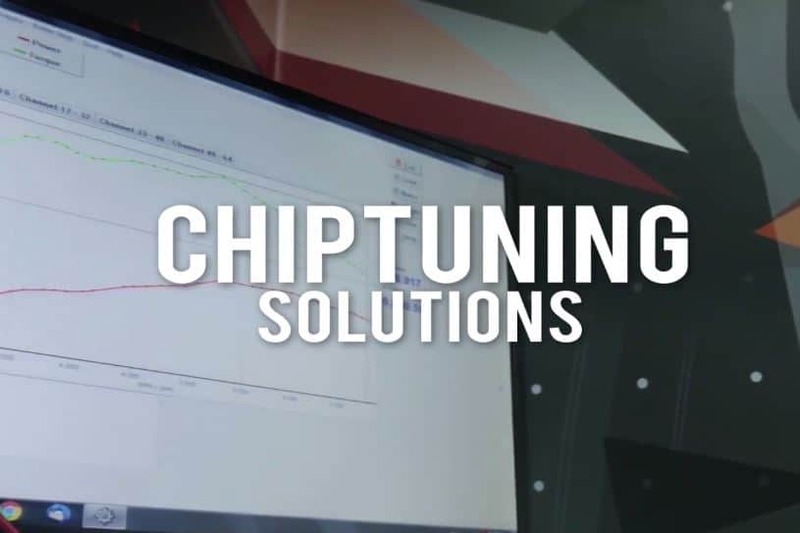 The price of any chip tuning tool depends on three main factors namely (1) Master or slave units, (2) the protocols and the (3) yearly license of the tuning tool. 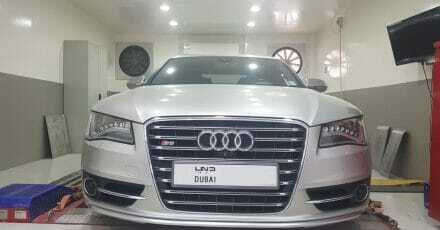 To get an exact price, please visit our tuning tool selector page. 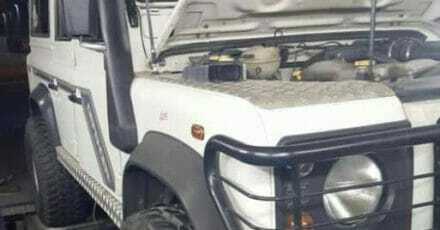 Master VS Slave - The main difference between a master and slave tuning tool is the access to chip tuning files that the user has once the file has been read from the vehicles ECU. When you read an ECU with a master tool, you can open the actual file and make adjustments on the stock files of the car. With a slave tuning tool, you can read and writing tuning files to a car, but you cannot adjust the tuning files yourself - only your master can. If you want to change the tuning file yourself, you will need to buy a master KTag tuning tool that starts from 4 500 Euro. If you find a tuner that you trust you can buy a slave tuning tool (starting at 1500 Euro) from a master who will then supply you with chip tuning files for the cars that you plan to tune. Should you buy a slave tuning tool, you can still send still send your master specific requests that the master can tune for. 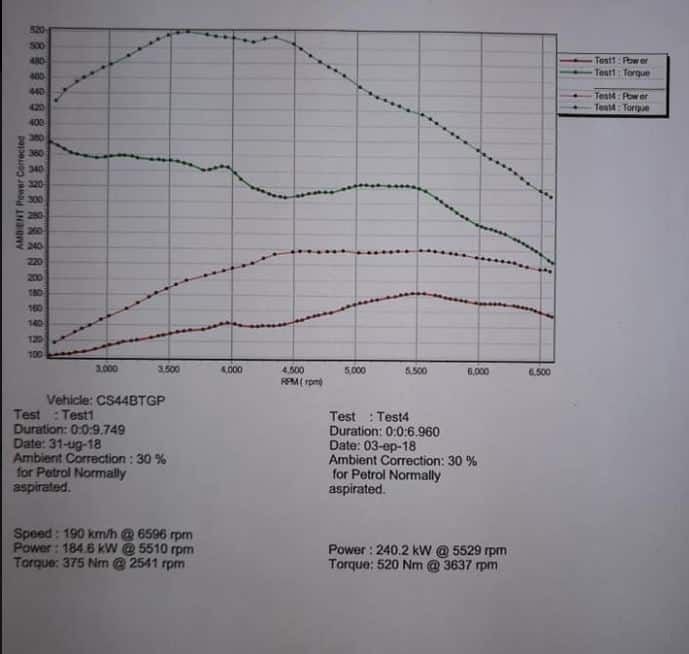 With a slave or master tuning tool, Tuned2Race can supply you with dyno tested tuning files for all the vehicles that the KTag ECU Remapping tool can read. Protocols - In essence, the protocols function as a license for chip tuning tools. With a slave KTag ECU Remapping tool, all the protocols are included for all the microprocessors that the KTag can read. With a master tool, you have to purchase licenses or protocols per microprocessor. Yearly License - The annual license fees of tuning tools varies from 400 - 1500 Euro per year depending on the chip tuning tool that you purchase. The KTag slave has a license fee of 450 Euro while the master tool has a license fee of 1500. The licensing fee of the tuning tools allows the tuner to receive the latest updates of new vehicles and for the support that tool companies provide. 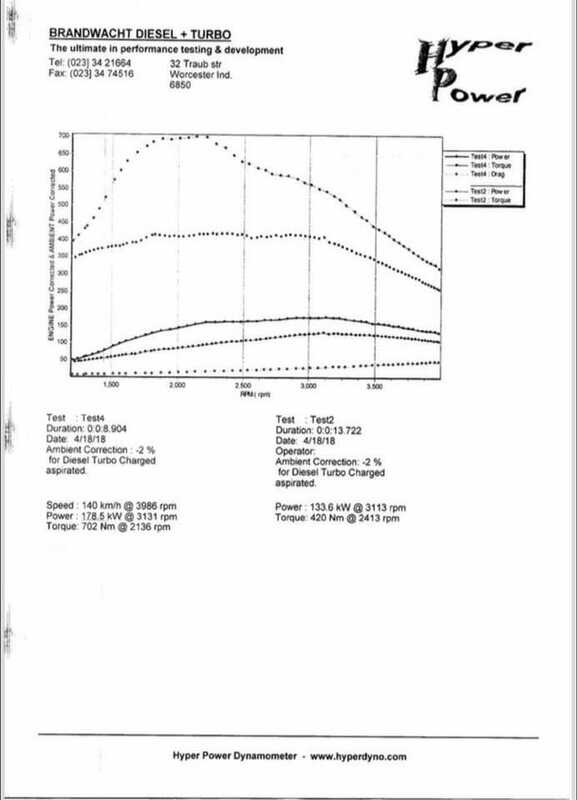 To read and write tuning files with the KTag chip tuning tool takes about 30-90 minutes per vehicle. 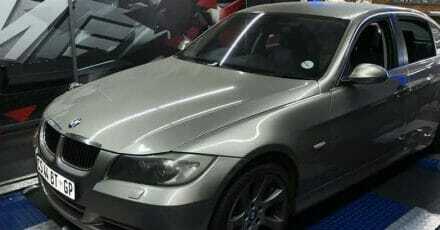 First, the tuner has to remove the vehicles ECU from the vehicle which can be time-consuming. Once the tuner has removed the ECU, he has to open the ECU carefully ensuring that the board doesn’t get damaged. Once the ECU is out of the vehicle, the KTag ECU Remapping tool will give step by step instructions on how to setup the KTag to read the ECU. This process can require some soldering or users can use a positioning frame to read the ECU. 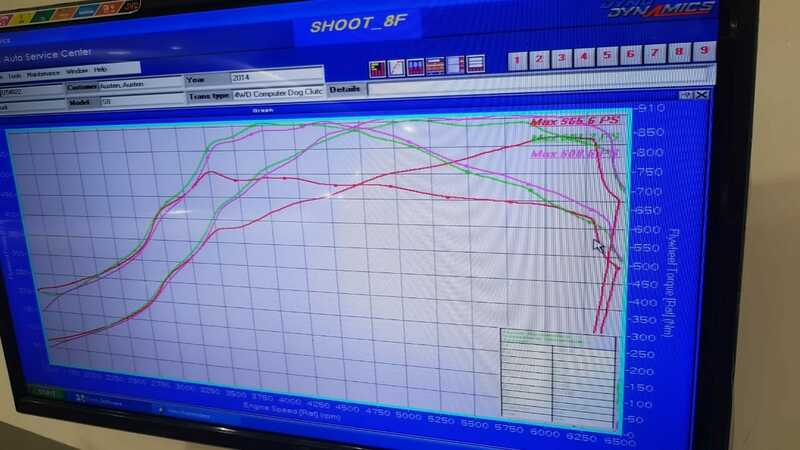 Once the tuner has read the ECU, he can request tuning files from Tuned2Race. For the tuning files that we offer, please visit our services page. Tuned2Race can supply new tuners with tuning files for cars, bikes, trucks, agricultural vehicles, and boats within 15-60minutes. For reading and writing files - For reading and writing chip tuning files, chip tuners require a PC, soldering station, and tools to open the ECU.